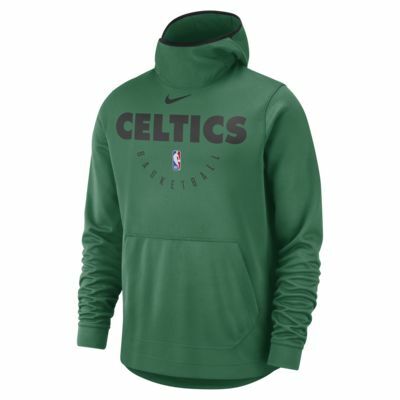 The Boston Celtics Nike Spotlight Men's NBA Hoodie is inspired by the authentic, on-court NBA warm-up, and is made from a durable knit fabric that's powered by sweat-wicking technology. 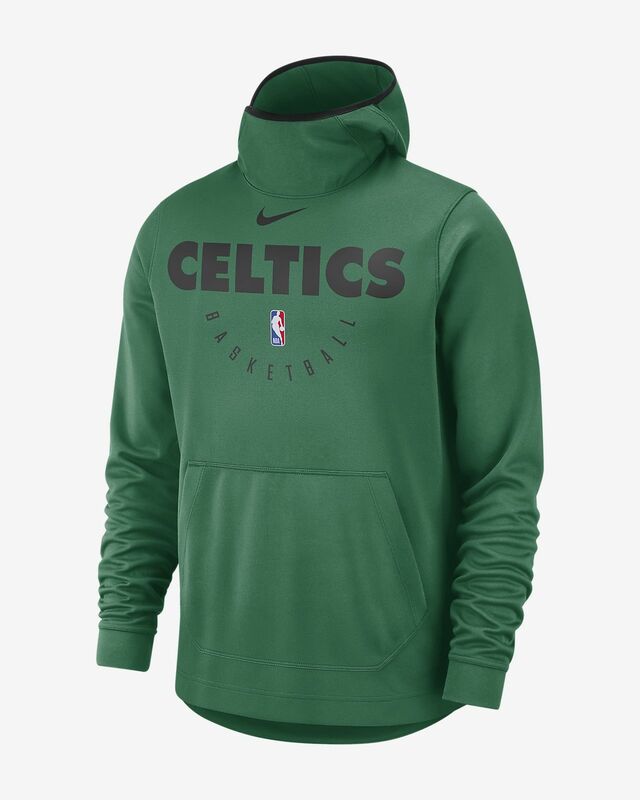 The Boston Celtics Nike Spotlight Men&apos;s NBA Hoodie is inspired by the authentic, on-court NBA warm-up, and is made from a durable knit fabric that&apos;s powered by sweat-wicking technology. Have your say. Be the first to review the Boston Celtics Nike Spotlight.